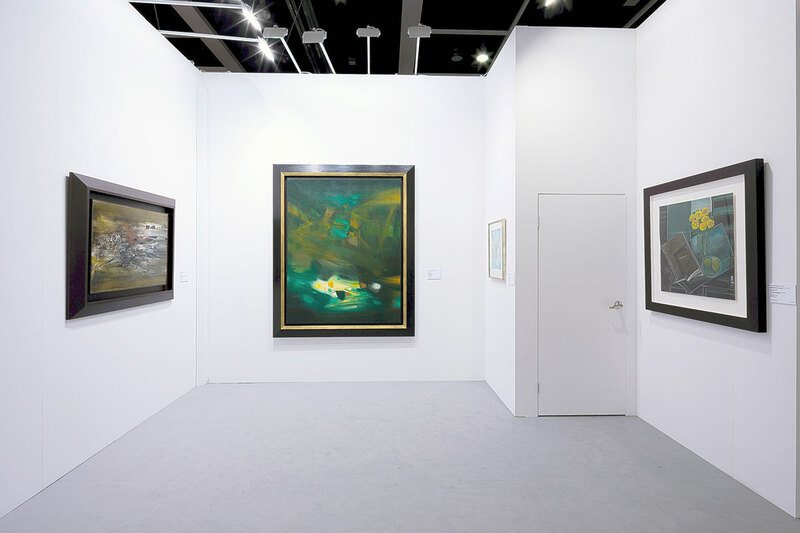 HONG KONG: de Sarthe Gallery will be exhibiting at Art Basel Hong Kong 2014 Asian Modern masters including Lin Fengmian, Zao Wou-Ki, Chu Teh-Chun, Kazuo Shiraga and T’ang Haywen. 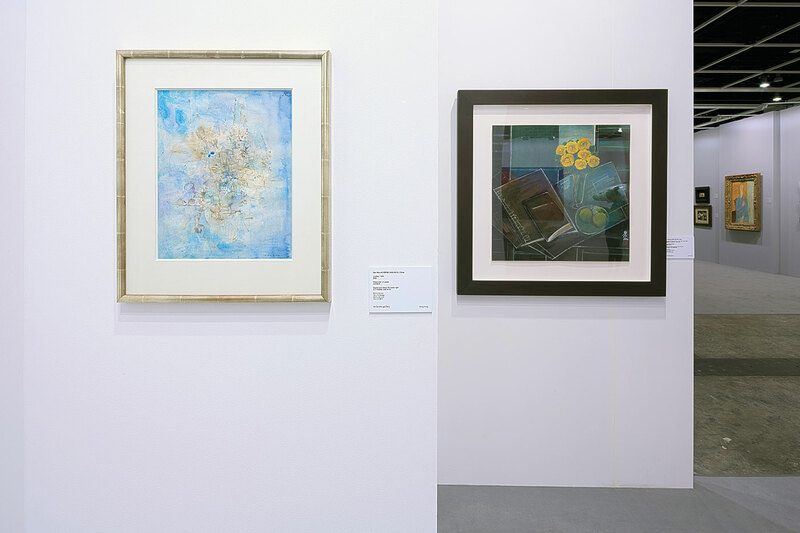 Creating a dialogue with de Sarthe Gallery May exhibition: ”Pioneers of Modern Chinese Painting in Paris” which showcases masterpieces by First and Second Generation Chinese artists who worked and lived in Paris. This important group of reform minded artists, established significant conventions of the early 20th century reconciling the visual languages of China and Europe. 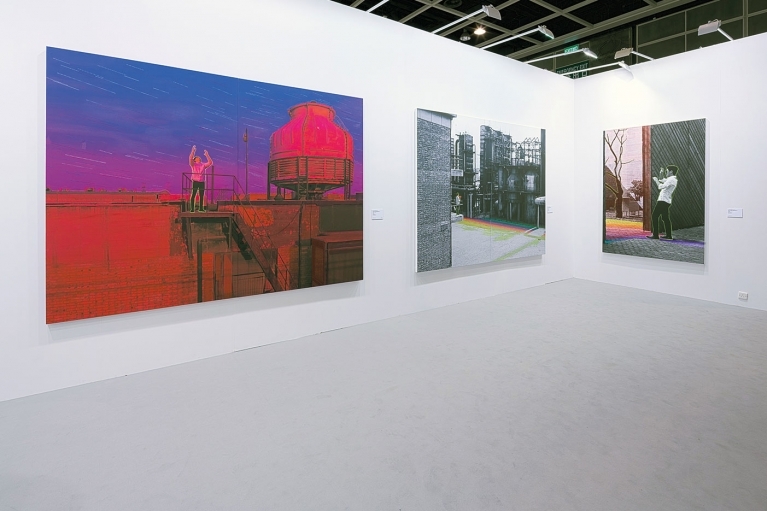 The new pioneers of contemporary art from China including Lin Jingjing, Wang Guofeng, Zhou Wendou and Zhao Jinhe will also be exhibited at the art fair, continuing the narrative of modernisation in Chinese art. 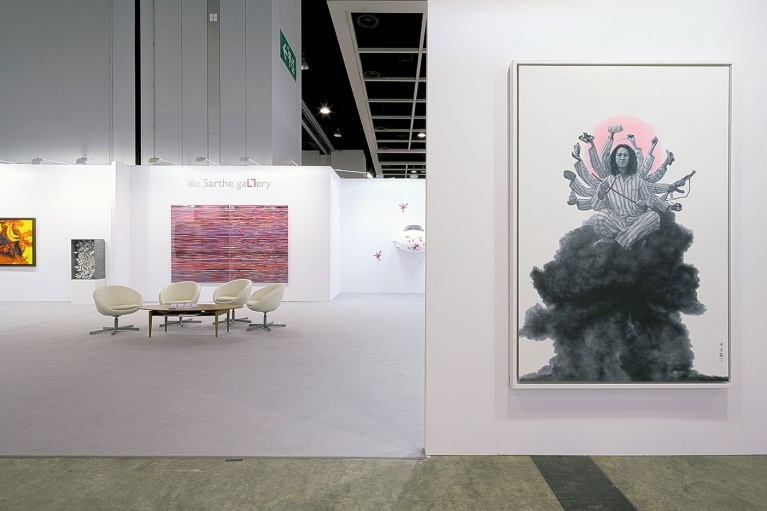 Diverging from historical precedents, these leading artists now practice in the international forum of contemporary art impacting the global art scene with an Asian voice. 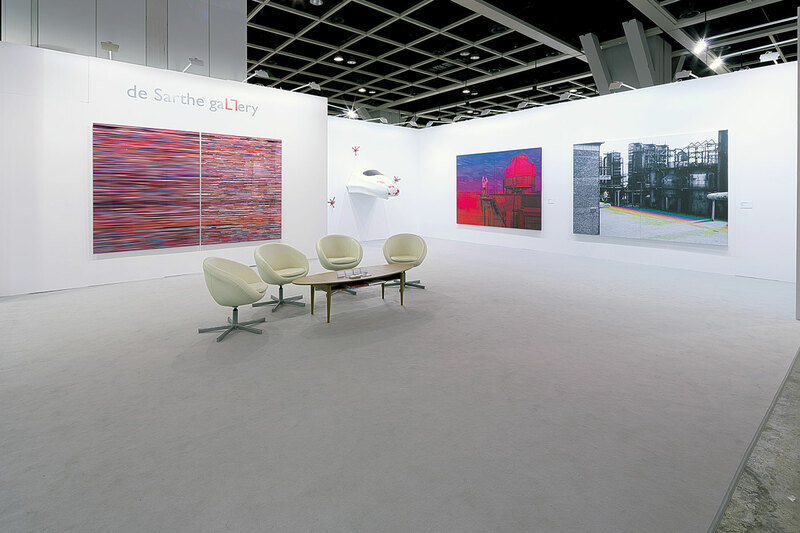 The duality of de Sarthe Gallery’s programme is highlighted by the selection of masterpieces to be shown at the fair, establishing a chronicle of important masters from Modern to Contemporary. 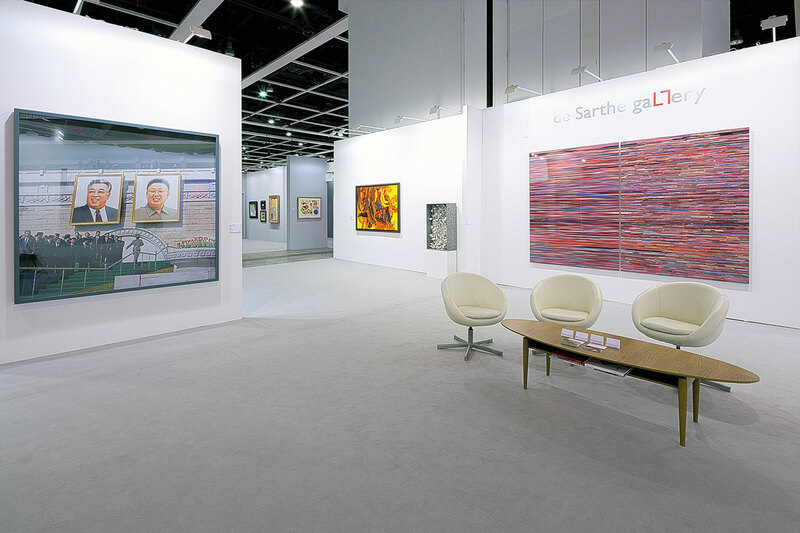 Artworks will be exhibited at Art Basel, Hong Kong in Booth No. 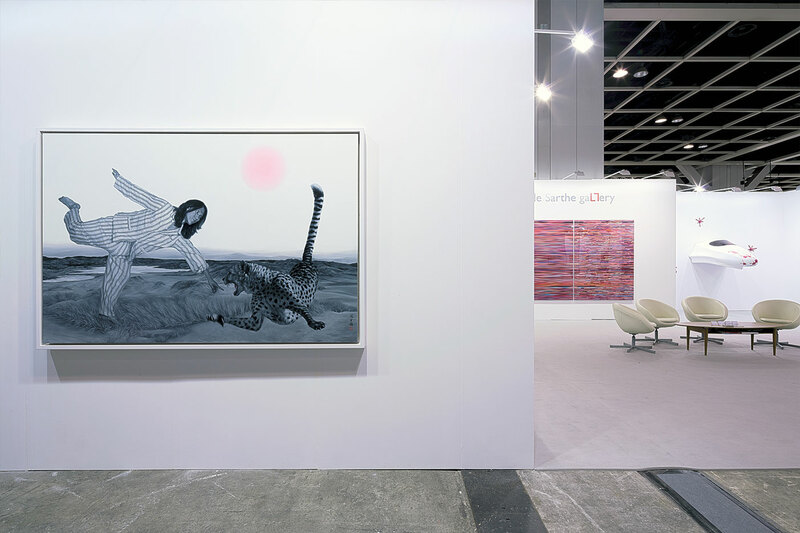 3D32, from 15-18 May 2014.